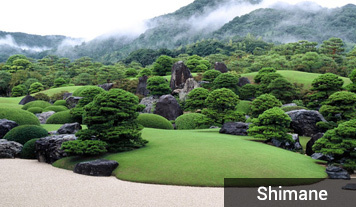 The western part of Honshu Island, known as the Chugoku region, consists of five prefectures set between two oceans. 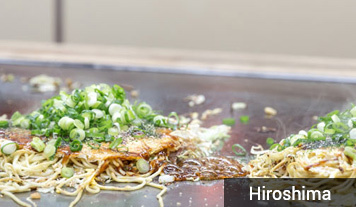 The most famous place in the region is the city of Hiroshima, which includes Miyajima, the home of the UNESCO world heritage site, Itsukushima Shrine. This shrine is famous for its floating Torii gate, a large red gate that emerges out of the ocean and is one of the most beautiful sites in Japan as well as one of the most photographed. The Chugoku region has two main areas, Sanin and Sanyo. 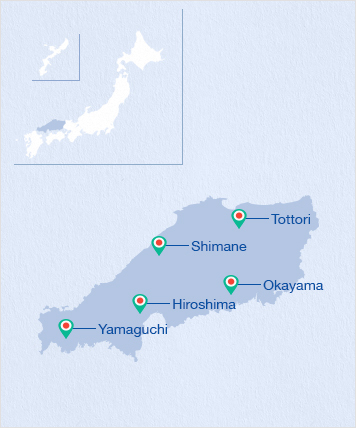 Sanin faces onto the Sea of Japan and encompasses the prefectures of Tottori and Shimane while Sanyo faces onto the Pacific Ocean and includes the prefectures of Okayama and Hiroshima. 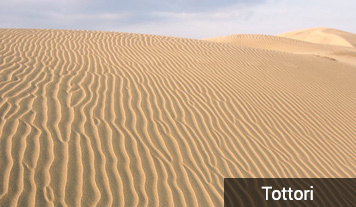 The fifth prefecture, Yamaguchi, has borders on both oceans. In the midst of these five prefectures are sizeable mountains so visitors can enjoy completely different scenery as well as sample regional delicacies which will add to your experience. 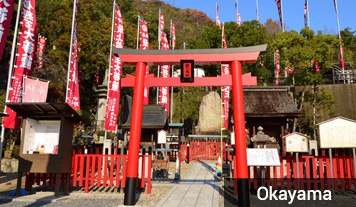 Okayama prefecture is situated in the south-eastern Chugoku region and faces the Seto Inland Sea. 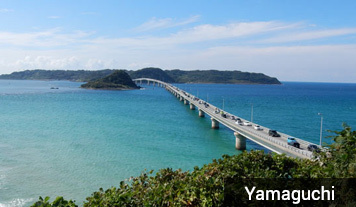 Yamaguchi Prefecture is situated in the westernmost part of Honshu (Japan’s main island).